Freddy, is quite the sparkplug!!! 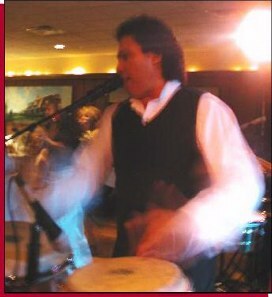 His incredible voice and showmanship coupled with his sizzling talents as a percussionist (timbales, congas, etc.) will totally blow you away. Most recently co-fronting the 9 piece band “No Compromise and the Kamikazee Horns”, Freddy has logged 20 years experience in the music business. 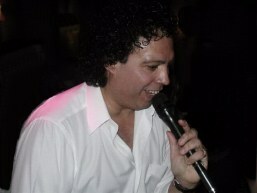 Within that timeframe, he has traveled the East Coast performing with his own band “Mendoza”. 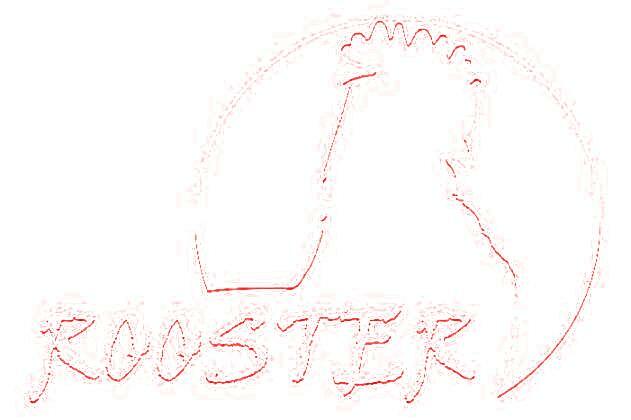 He enjoys interacting with his audiences, often getting them involved in singing along or playing a variety of percussive instruments. Lending his talent to a variety of special and local events Freddy has performed at the Empire State Games, country clubs, local establishments, corporate and private parties. Guaranteed his personality, MCing abilities, and amazing voice and percussion wizzardry will leave you very impressed and exhausted (from uncontrollable dancing).